Invoices, quotes, newsletters or just letters – our personalized envelopes swallow anything and announce at first glance who the sender is. We still haven’t found a way to force recipients to open them fast or slowly. What we can do, though, is make sure your envelopes are right for you and what you send. Of course, these are just recommendations based on our many years of experience. You’re welcome to fold your documents etc. as many times as required so they will fit into our envelopes. To help you save postage, we limit ourselves to producing envelopes from paper of only two weights: 80gsm and 100gsm white offset stock. 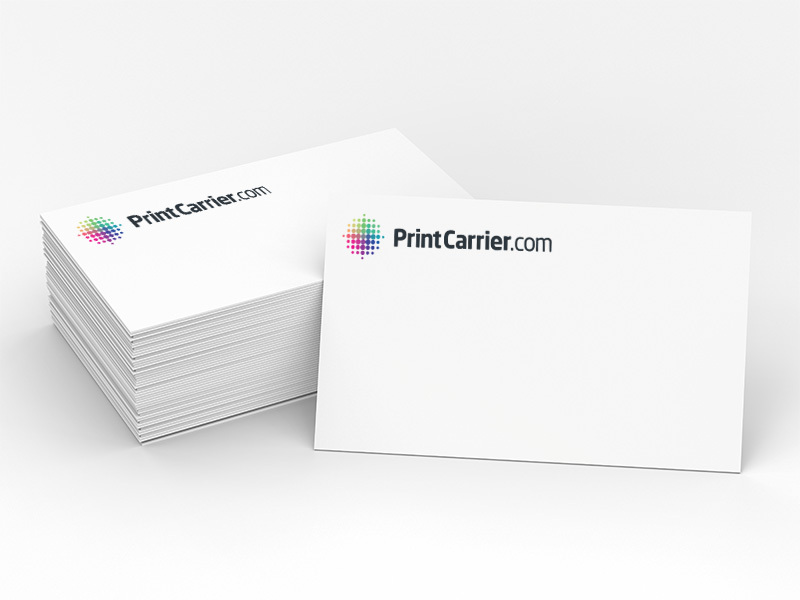 They rest comfortably in your hand and look great when printed with your themes. 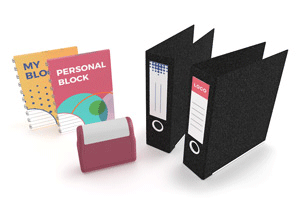 These days, envelopes with a self-adhesive strip enjoy the greatest popularity. Unless, of course, you hire a fulfilment service to handle your direct marketing. In that case, gummed envelopes are superior as they lend themselves better for automated insertion and closure. 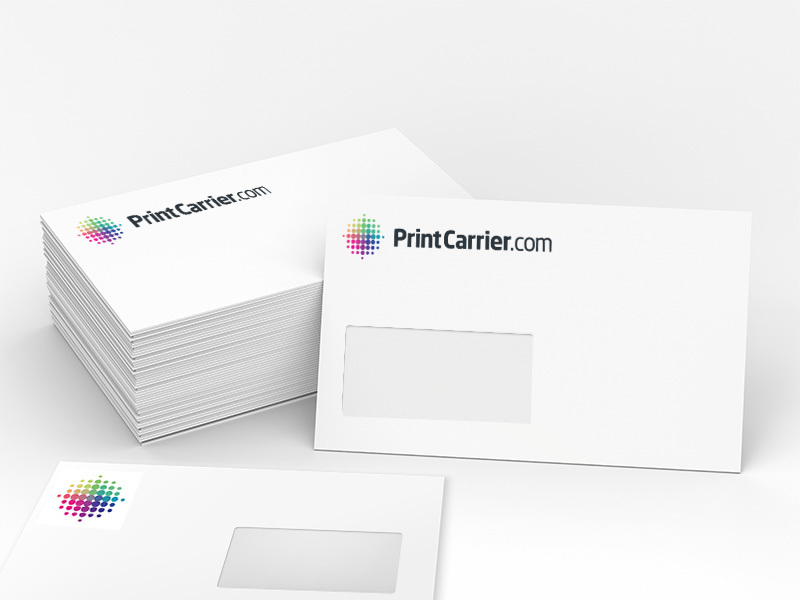 We’ll print and supply envelopes in quantities from 250 to 10,000 within nine to eleven working days (with our Standard service) or four to six days (with our Express service). Regardless of your choice, shipping costs you nothing extra – because we factor it into production. 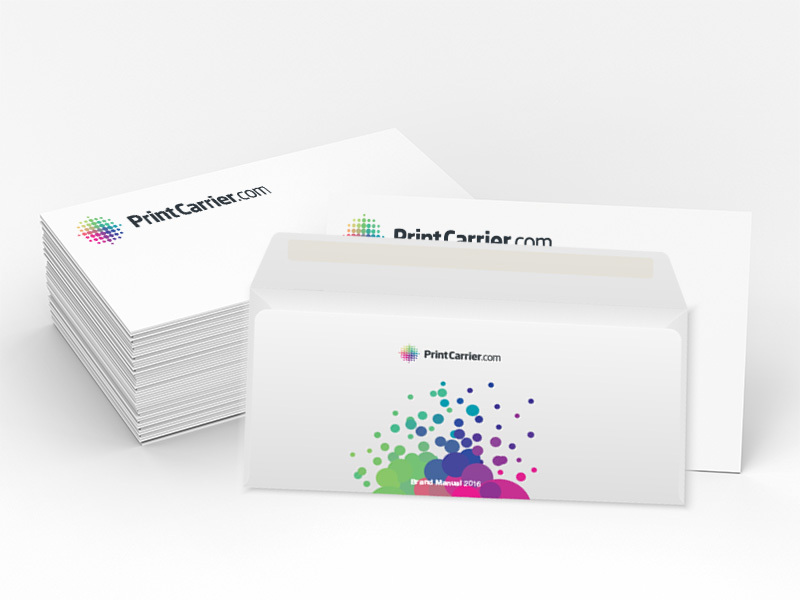 Whether you have us print envelopes or one of the many other products we offer, we also supply them in premium quality – in other words, first-class and guaranteed to completely satisfy you. 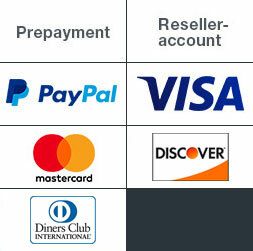 But if we should ever fail to deliver absolutely perfect quality, on your first order you will receive a full refund. On subsequent orders, we’ll propose a solution that leaves nothing to be desired.